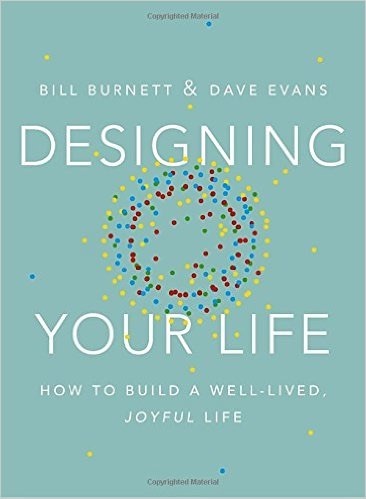 Designing Your Life: How to Build a Well-Lived Life by Bill Burnett & Dave Evans offers time-tested advice for becoming the best version of yourself possible. The advice here can help even if you are already fairly happy with your life. Their website also contains useful resources and supplements to the book. Bill is the executive director of the Stanford Design Program and co-founder of the Life Design Lab. He is also a former leader of Apple’s PowerBook product line and CEO of a design consultancy. Dave is co-founder of the Life Design Lab, a lecturer in the Stanford Design Program, a management consultant, and formerly a co-founder of Electronic Arts. Since only 27% of college grads end up in a career related to their jobs, it’s clear that most end up designing their careers and all need to design their non-career life. While this book is for all of us, it’s the two-thirds of workers unhappy with their jobs and the 15% who hate their work that need it the most. Life is full of problems, and solving them is what design is all about. A well-designed life is constantly creative, productive, changing, evolving, and there is always the possibility of surprise. Life then is about designing something that has never existed before. Keep in mind that passion is something you develop after you try something and get good at it. A key point is to never measure yourself against anyone. The five necessary mindsets covered are 1. Be Curious 2. Try Stuff 3. Reframe Problems 4. Know it’s a process and 5. Ask for help. You need to know where you are and what design problems you are trying to solve. 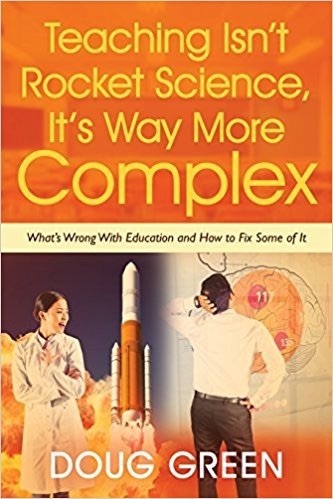 In design thinking, the authors put as much emphasis on problem finding as problem solving. Deciding which problems to work on may be the most important decisions you make. The authors define a class of problems known as gravity problems. These are problems like trying to overcome gravity in that they are not actionable and therefore can’t be solved. The key is to not get stuck on something you have no chance of succeeding at. At the heart of this chapter is an activity that lets you take stock of your current status. You are asked to rate from 0 to 100 how you feel about the criteria of 1) Your Health, 2) Your Work, 3) Your Play, and 4) Your Love. As far as love is concerned you should consider all the different types of love you experience, not just love from a spouse or significant other. When you complete this task you will have a framework and some data about yourself. Nex,t you are asked to answer these questions. 1) Write a few sentences about how it’s going in each area. 2) Ask yourself if there’s a design problem you’d like to tackle in any area. 3) Ask if your problem(s) is a gravity problem. This entry was posted on Tuesday, January 17th, 2017 at 8:07 am	and is filed under Book Summaries, Business Books, Leadership Books. You can follow any responses to this entry through the RSS 2.0 feed. You can leave a response, or trackback from your own site.